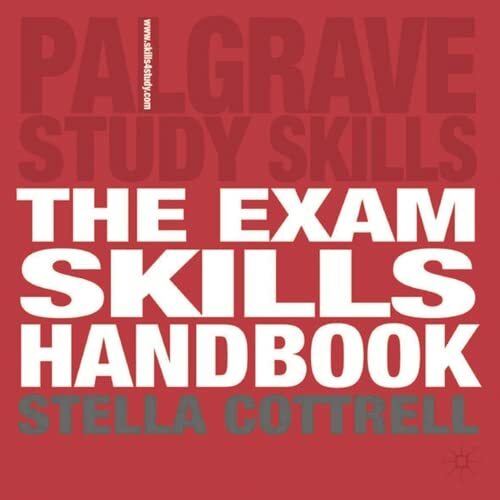 The Exam Skills Handbook provides an easy-to-follow set of strategies and techniques that build to a plan for achieving your best possible exam performance. It provides practical step-by-step guidance in long-term planning for optimal performance through to last minute revision strategies. "The Exam Skills Handbook" provides an easy-to-follow set of strategies and techniques that build to a plan for achieving your best possible exam performance. It provides practical step-by-step guidance in long-term planning for optimal performance through to last minute revision strategies. As well as its original series of 'ready-made' revision sessions, it provides checklists, structured reflections, and a hallmark page-by-page design that helps you work quickly and easily. You can take charge of your preparation and approach exams with calm and confidence, expertise and enjoyment.